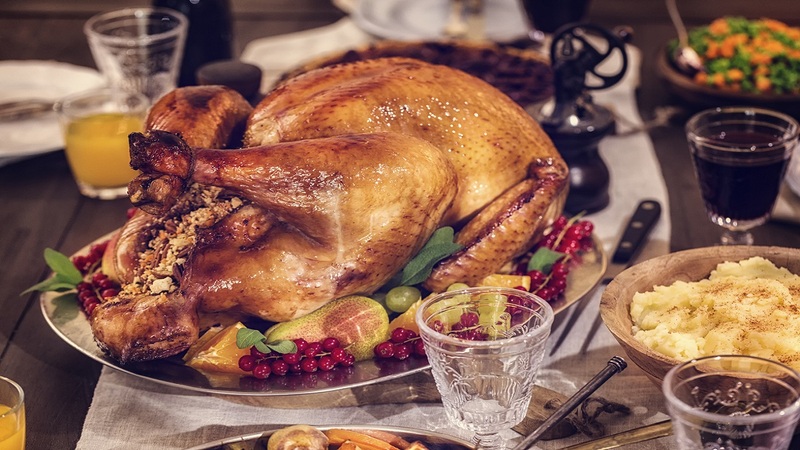 There is no other holiday like Christmas when people show off their skills in the kitchen and stuff their bellies with food. 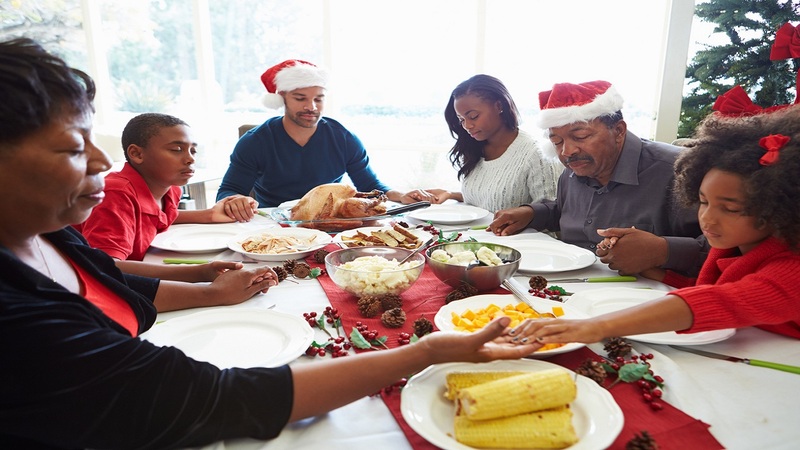 In the spirit of the holiday season, Loop Jamaica has compiled a list of 12 must-haves at a Jamaican Christmas dinner. Enjoy! 1. 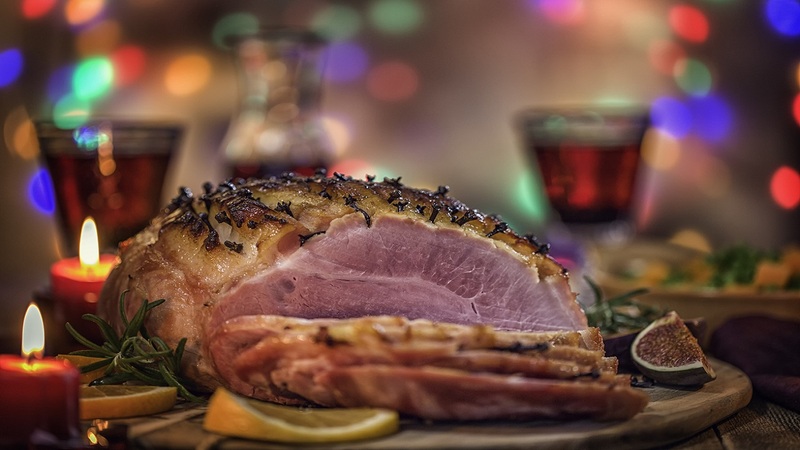 Nothing screams Christmas like a succulent ham, a time-honoured tradition for Christmas dinner menus all over the world. 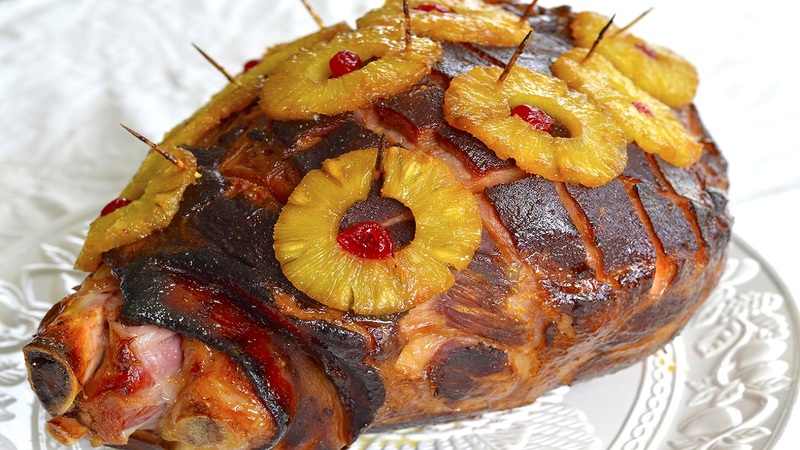 While the Rastafarians will heap hot coals of fire on your head, and the Seventh Day Adventists might give you the cold shoulder, there is nothing more delicious than slicing off a shoulder of juicy ham. 2. Gungo Peas - For many Jamaicans, gungo peas are an essential part of the Christmas Day menu. 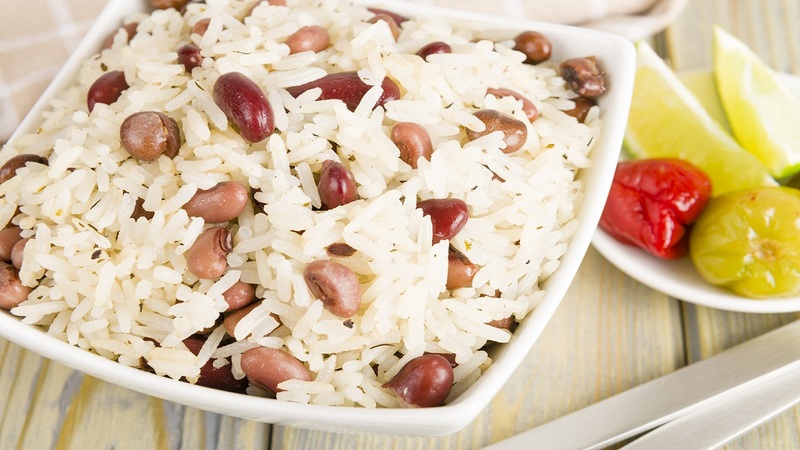 Gungo peas are the desired peas for the traditional rice and peas. Many, especially those from rural backgrounds, will remember the traditional Gungo Peas Soup, a favourite appetizer before the main Christmas dinner. 3. 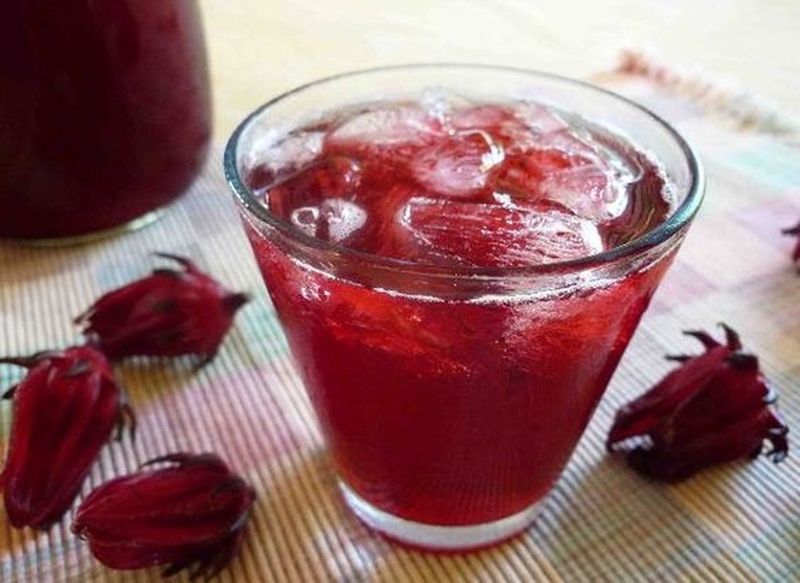 Sorrel - Everyone has a tale to tell about their drunk uncle and the "extra-spirited" batch of sorrel that loosened tongues and released inhibitions at Christmas time. But no Jamaican Christmas dinner is truly complete without a glass of sorrel. 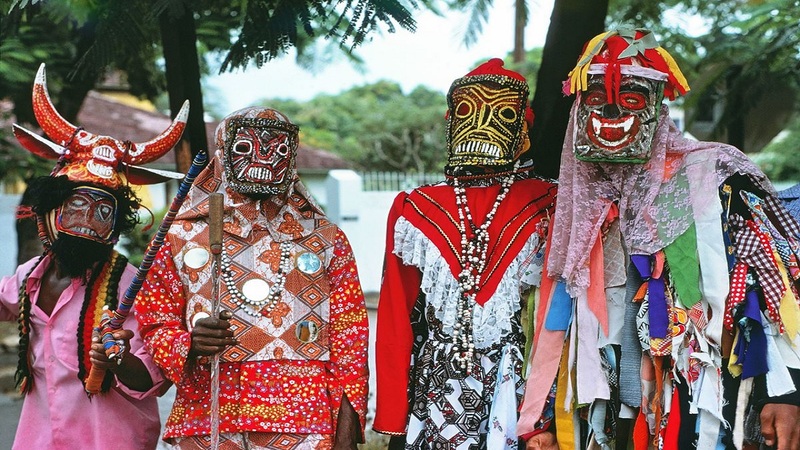 The fruit bears just in time for the jolly season and Jamaicans have been known to imbibe on the "spiked" brew at this time of year. 4. Fruit Cake - Ah, the delights of a proper Christmas fruit cake, with rum and raisins, not the B grade versions selling at your friendly neighbourhood supermarket. Remember those, the kind that are so rich and succulent, the mere smell of it will send your mind reeling back to memories of Christmases Past. 5. 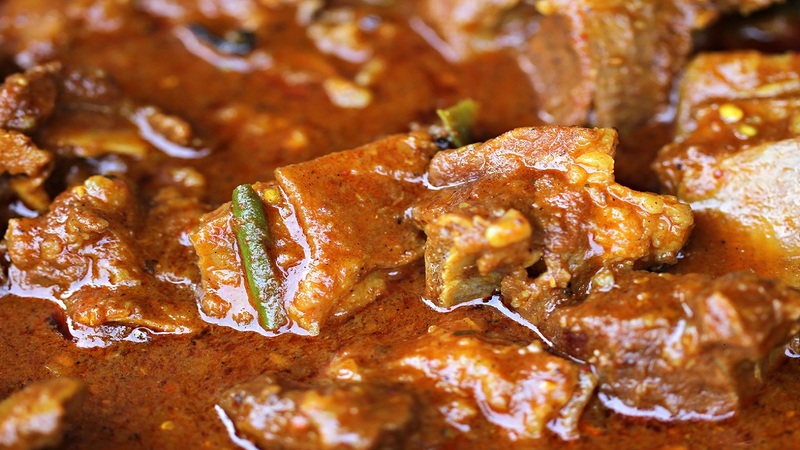 Curry Goat - Many a ram goat have had nightmares of Christmas dinners. But alas, Christmas Day is judgement day for many of its kind. 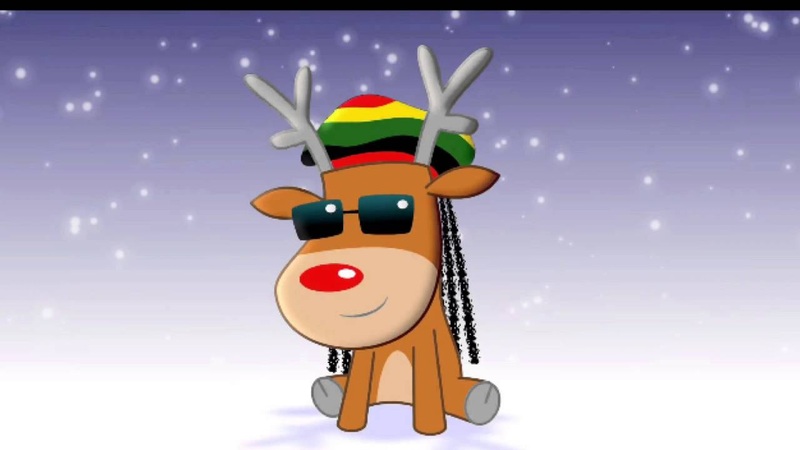 Dutifully marched to the slaughter house, the animal can look forward to a sweet repose, digesting in the over-full stomachs of Jamaican merrymakers at Christmas. The curried goat meal is a must-have at any respectable Jamaican Christmas dinner, and the animal’s entrails will make a tasty soup dubiously called 'mannish water' to wash it all down. 6. 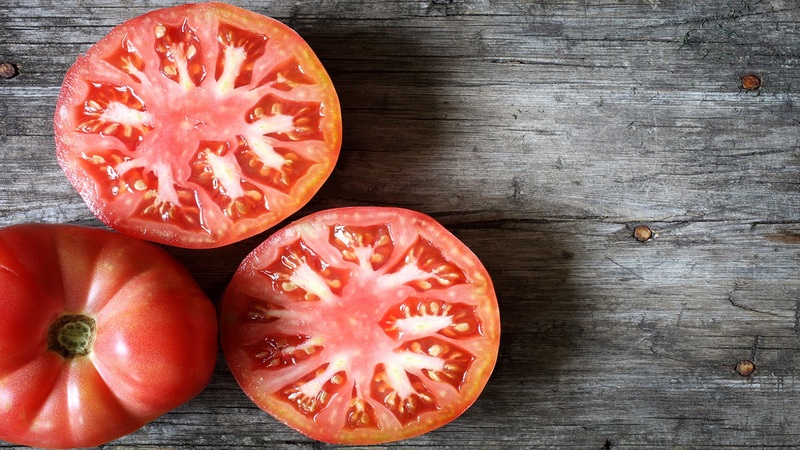 ‘Salad’ - For those who strive for balance at this festive time of the year, 'salad' (the name some Jamaicans refer to tomatoes) is always a great choice. 7. 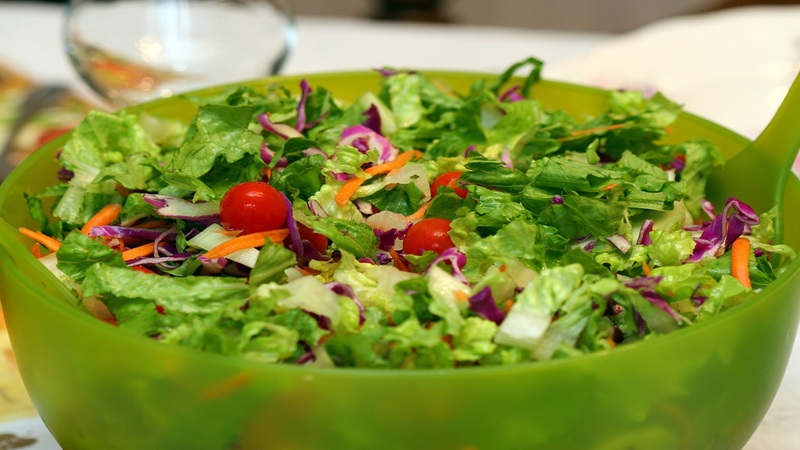 Toss Salad - This mixture of vegetables, including tomatoes, lettuce and cucumbers, provides a nice change from the binge-eating of flesh that is reserved for the festive season. 8. 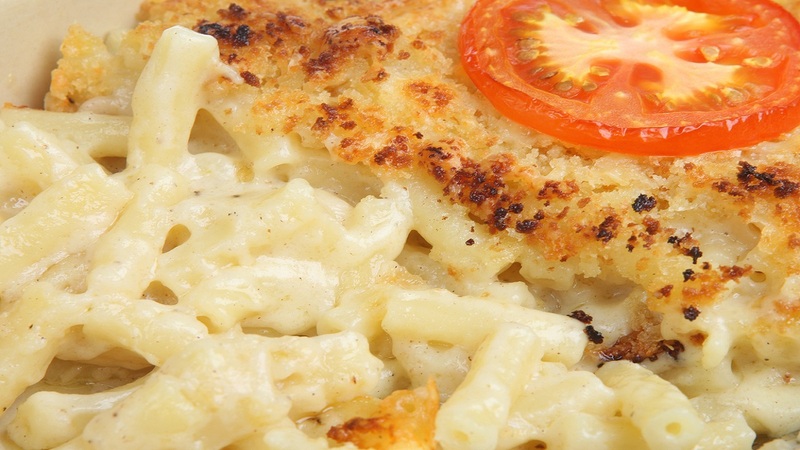 Macaroni Cheese - Not even the Grinch himself could resist a huge dish of melted macaroni and cheese, that brings credence to the adage that the family who eats mac and cheese together, stays together, the ultimate expression of Christmas love. 9. Chicken - Jamaicans love chicken. You can bake it, fry it, sautee it, stir-fry it, barbecue it, barbi-fry it, Stroganoff it, Parmesan it...you get the drift.Just bring on a second serving of our favourite feathered friends. 10. 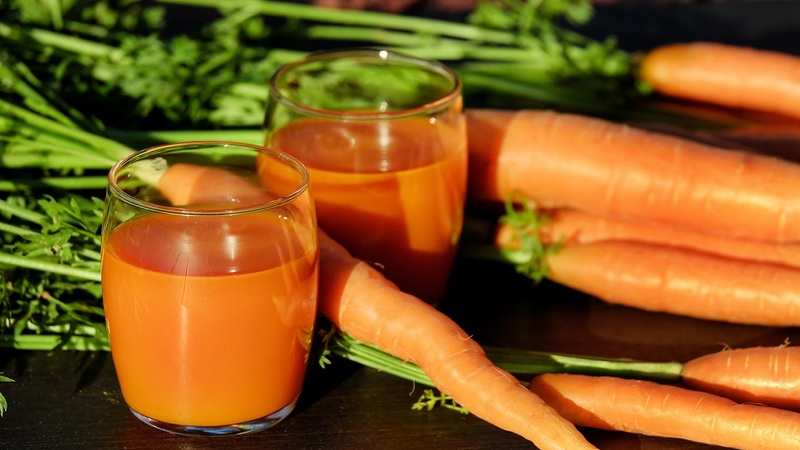 Carrot Juice - A delight of Jamaicans is the consumption of juices post-Christmas. Try adding ginger and cayenne pepper to your carrot juice to shake up the system this year. 11. Potato Pudding - Ah! 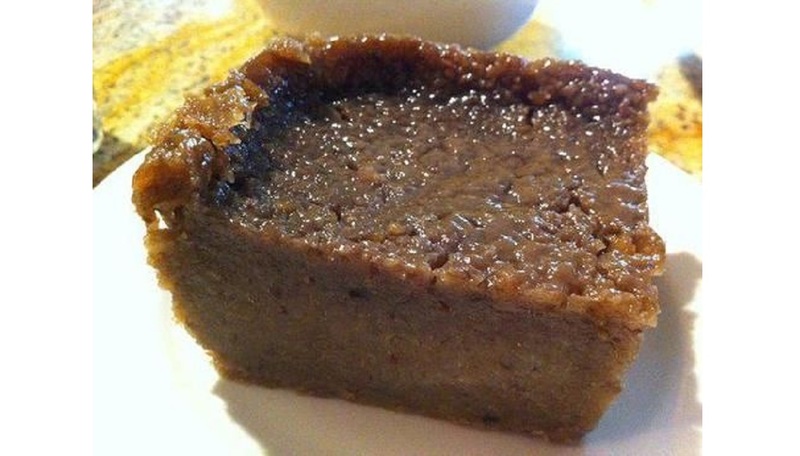 The traditional potato pudding. 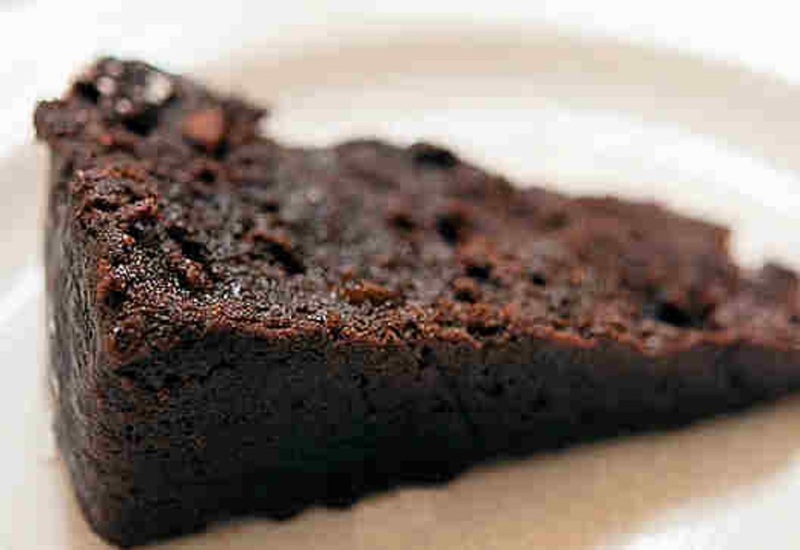 Prepared with that sweet combination of flavors we typically associate with the Caribbean, these are so rich and sweet that they will strike fear into the heart of any man who has read an article about adult diabetes. But what the hell, you only live once right. 12. Prayer - We are a Christian nation and there is no meal that is eaten without God making an appearance, usually at the behest of the Christian-minded grandmother or aunt who prays just a little too long over the meal, but c'est la vie, what is a few minutes more, hunger makes the best sauce.